Miss my home from deep down. 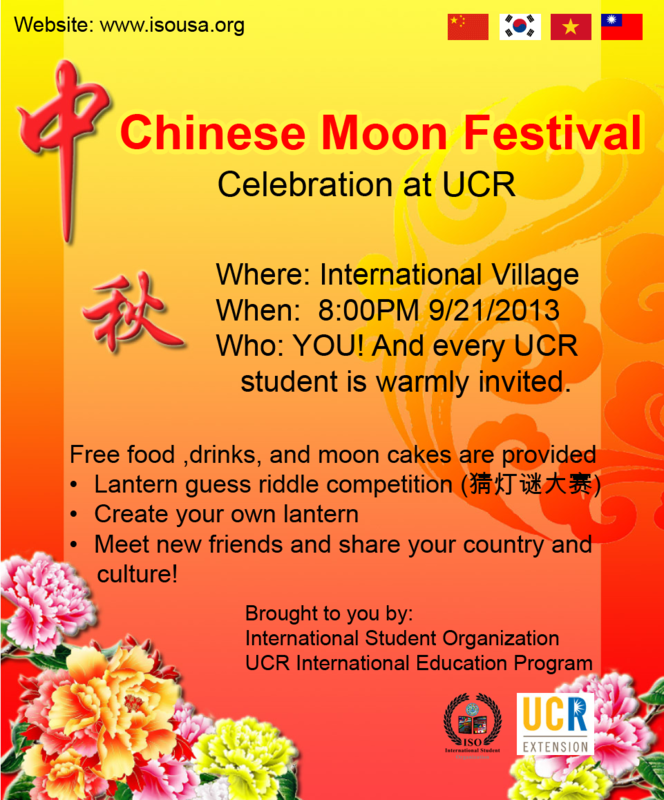 The Chinese Moon Festival is on the 15th of the 8th lunar month. It’s also known as the Mid-autumn Festival. Chinese culture is deeply embedded in traditional festivals. Just like Christmas and Thanksgiving in the West, the Moon Festival is one of the most important traditional events for the Chinese.